the end of the 19th century and swiftly adopted by gentlemen looking for more relaxed style. Edward VIII took to wearing a trilby on the golf course. “The majority of men who come into the shop have never bought or worn a hat before,” says Nicolas Payne-Baader of Lock & Co Hatters of St James. “People can be nervous about hats. They know about suits and shoes but when it comes to hats it can be a disconcerting experience.” Lock & Co, founded in 1676, is the place to go for traditional, less formal headwear. “No one does the same quality as we do,” asserts Payne-Baader. The Wetherby (£215) is the quintessential racing felt, and is hard to best. Made from top-quality, stiff fur felt it is unlined, with a leather headband and narrow grosgrain band, available in green or brown. “About eight of 10 choose brown,” says Payne-Baader. 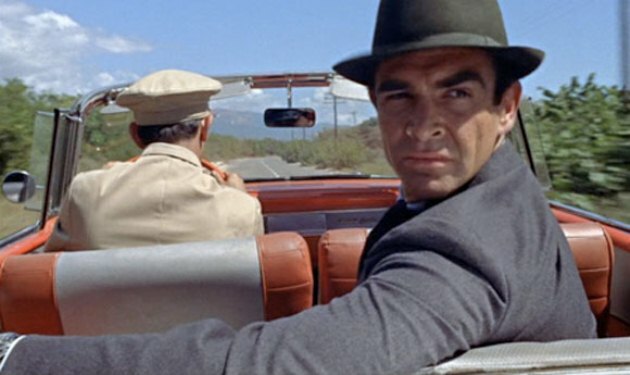 The Sandown (£215), as worn by Sean Connery in Dr No, has a narrower brim, and the York (£215) a wider brim but the same racing specifications. 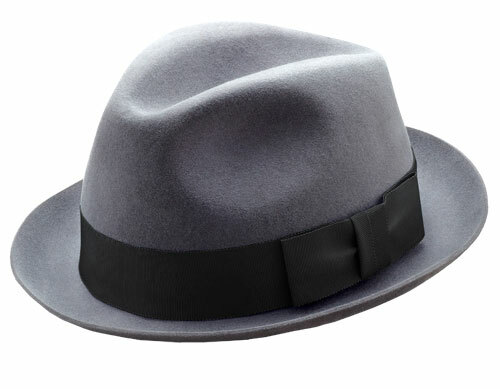 And for those who feel that their hat-wearing is ready for the next stage, the Homburg (£255) flits between the traditional and the fashion-conscious with remarkable ease, “although it is quite a lot of hat to wear,” cautions Payne-Baader. The famous red boxes of Christys’ signal another behemoth of the hatting world. Established in 1773, Christys’ fur felt production facility in Stockport was the last left in the country until it closed 15 years ago. Now all British hatters use fur felt from one of Europe’s remaining factories in Moravia, Poland or Portugal. 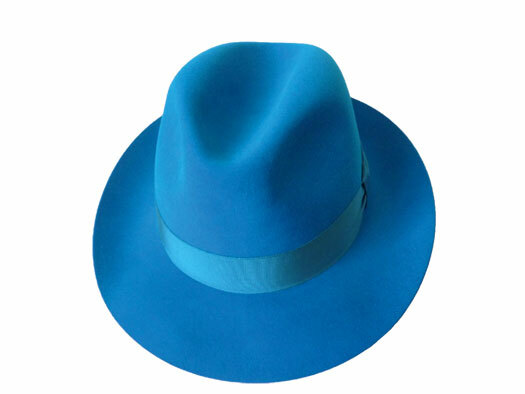 The Kent trilby (£105) comes in eight colours. The silver would sit well with a casual look while the County (£95), with its drooping brim, ticks the traditional boxes. “We are great at wearing hats,” enthuses Clarke. “Britain has some great milliners and a wonderful hatting industry.” Christys’ has a myriad to choose from, all made in Oxfordshire. John Halifax Hatters is a county show favourite, stocking an exceptional array of trilbys and fedoras, panamas and caps. John Byfleet bought the business 10 years ago. 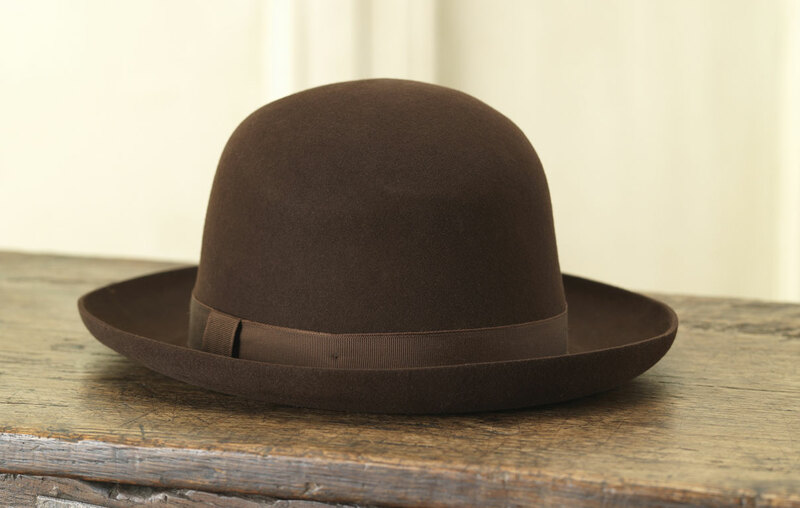 A classic, designed in Britain, blocked and finished in Moravia under the Susequehana name, the Mason trilby (£80) is a bestseller. Available in 14 colours – the kingfisher blue is particularly striking – this classic hat has a sanded (known as “pounced”) finish. This takes the top off the finished fur felt and alters the feel. “Fur felt is a very tactile thing,” says Byfleet. “Pouncing gives it a slight softness and malleability. We do three different finishes, the Mason, the Marlowe fedora, which is a thicker felt, and the Hannay (£90), where the felt has a velour finish. We also have a ladies’ velour fur felt range blocked in Luton, the traditional centre of the hat industry. “It is fascinating to see how people interact with hats,” says Byfleet. “Many are unprepared for the fact that they will look different to themselves, but once they have got used to it, tried on different shapes and brim sizes, then they tend to like the look.” Byfleet wears the Marlowe fedora in mole (£85) during the winter show season, and the colour really does sit perfectly with every country permutation. “My wife once sold one of them from my head during a show,” he laughs. John Halifax will be at the Game Fair at Blenheim in July. 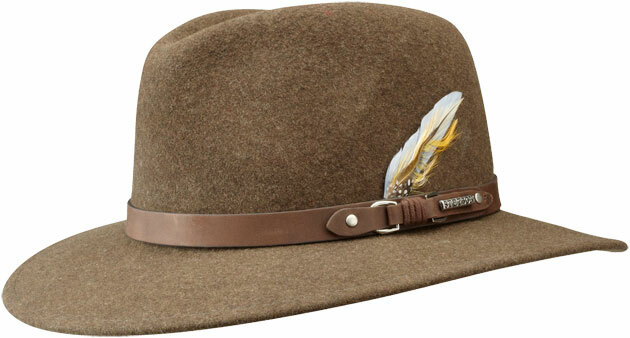 For an unostentatious hat, try Purdey’s fur felt foldaway (£150). 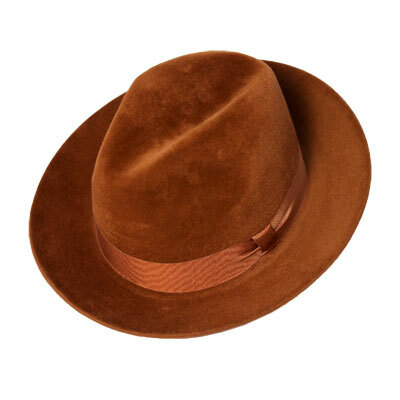 And if you feel a trilby or fedora is old hat, then you may like William and Son’s Mercer stetson (£130). 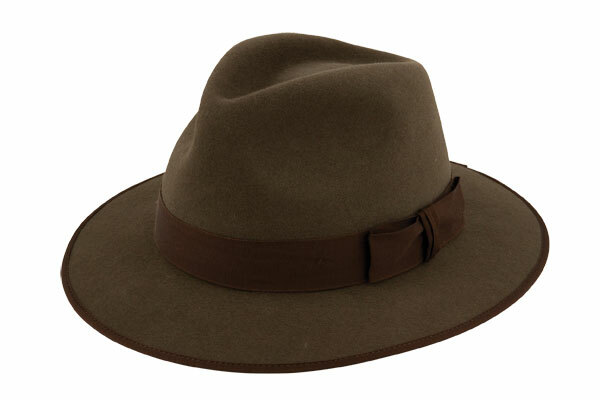 A brown, crushable-wool hat, it is a great country companion. Sporting a hat requires the right amount of confidence, the correct shape and a useful colour. When looking for a lid, let it be out of the top drawer. Penmayne of London started trading in November, and their classic Amber trilby (£265) is set to be the most covetable hat of the season. 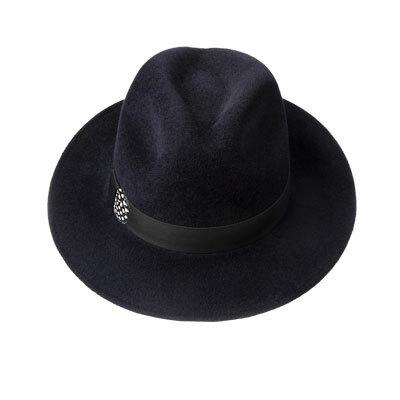 A medium weight, medium brimmed fur felt trilby it comes in four colours: charcoal, midnight blue, mink and green. The midnight blue with leather and guineafowl feather band is a must have – in fact one of each might suffice. “The line of the hat is beautiful and it looks good on everyone” says founder Claire Howeson. “These are hats that will make you feel a million dollars”. 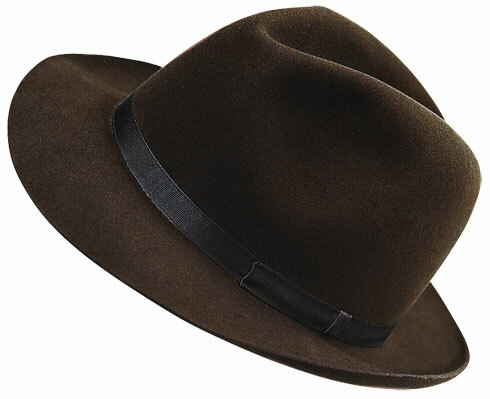 Elegant, yet understated, obvious quality with a country twist (the pheasant feathers come from a local shoot and are dried by Howeson’s mother’s friends in their Agas before being sent up to London) this trilby is furlongs in front.